How Effective is Major League Baseball's Domestic Violence Policy? A Booming Jobs Market: What Does It Mean For All Americans? 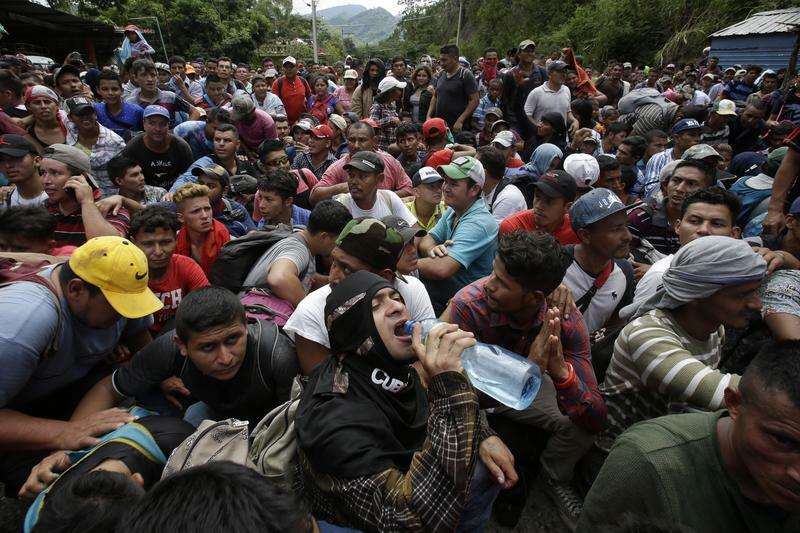 Hundreds of Hondurans are blocked at the border crossing in Agua Caliente, Guatemala, Monday, Oct. 15, 2018.